As the NBA All-Star Weekend is happening in MJ’s backyard, it makes perfect sense to celebrate Charlotte, NC with his footwear. 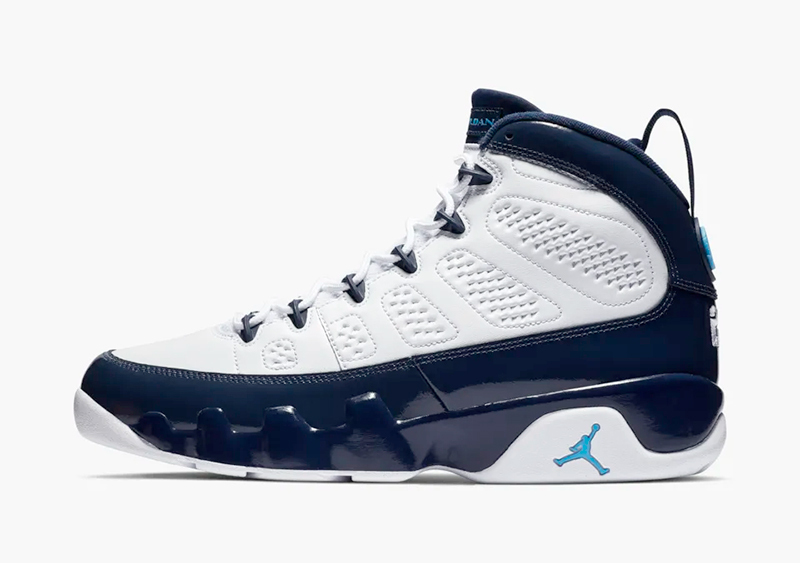 While the performance silhouettes are set to release, Jordan Brand’s got a couple of new Retros paying homage to MJ’s alma mater and the city of Charlotte. 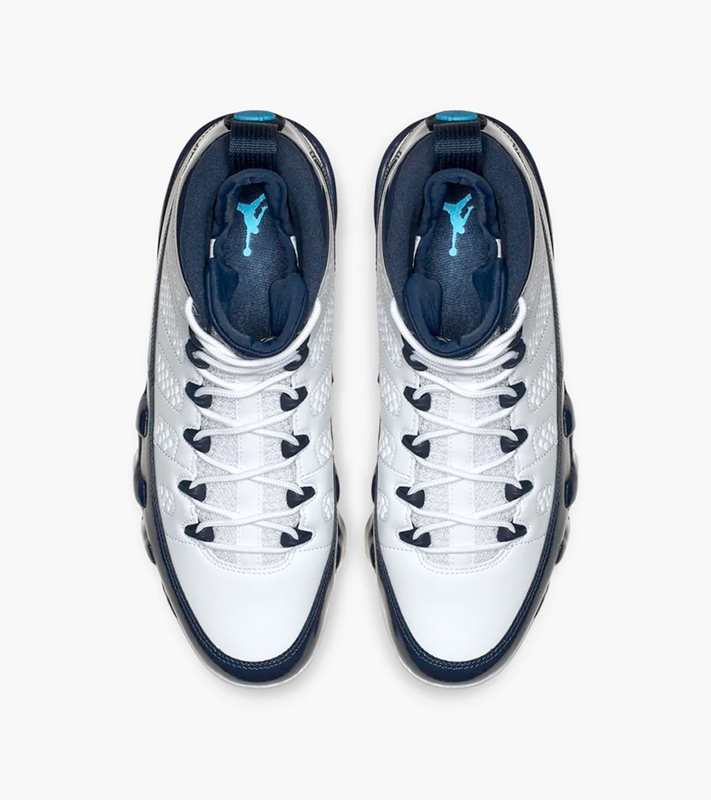 Back in 2002, JB brought back the Air Jordan XI but as a low top as seen on Team Jordan athlete Michael Finley. 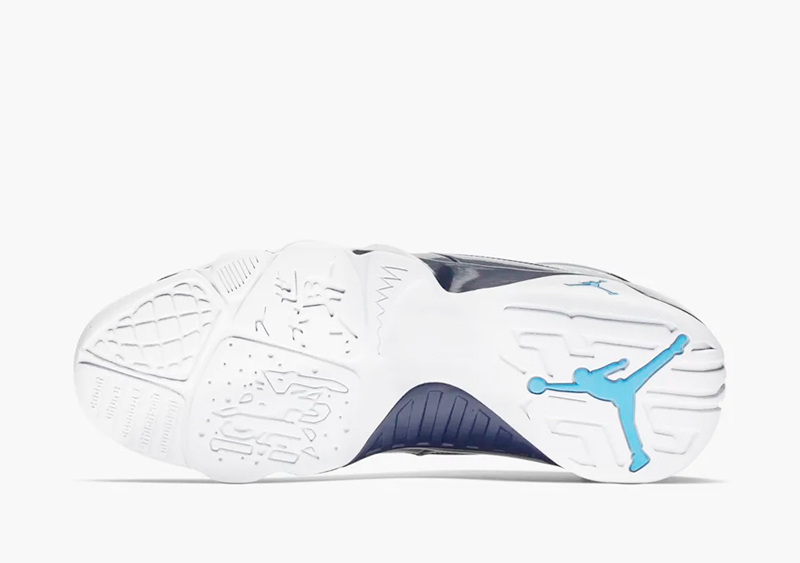 Today, Jordan Brand re-creates the sneaker, this time as a mid-top utilizing Pearl Blue and shades of Tar Heel blue on the white leather upper. 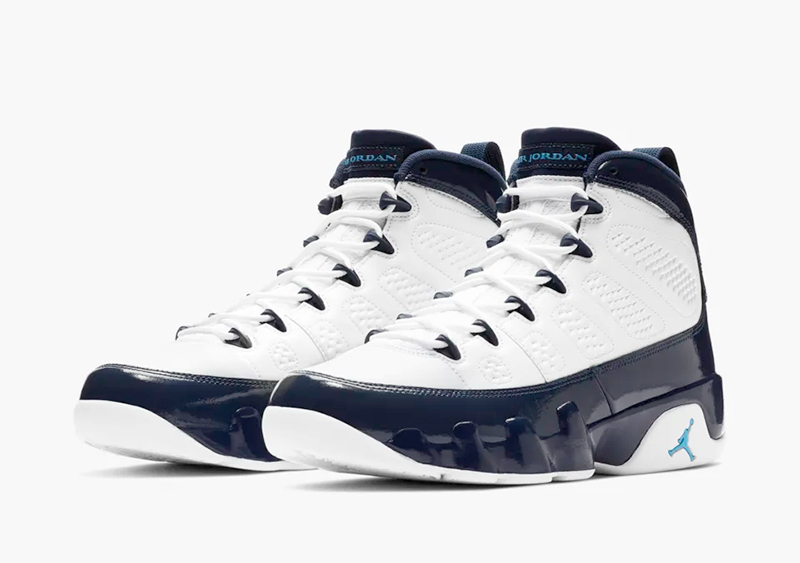 The Air Jordan IX Retro ‘UNC’ drops today at Titan (Fort, Vertis, Alabang, and Titan22.com) for Php 9,445.